Have a question for Samlanjed Guesthouse? "It was a pleasure to stay at Samlanjed Guesthouse." "Would recommend this place for sure." 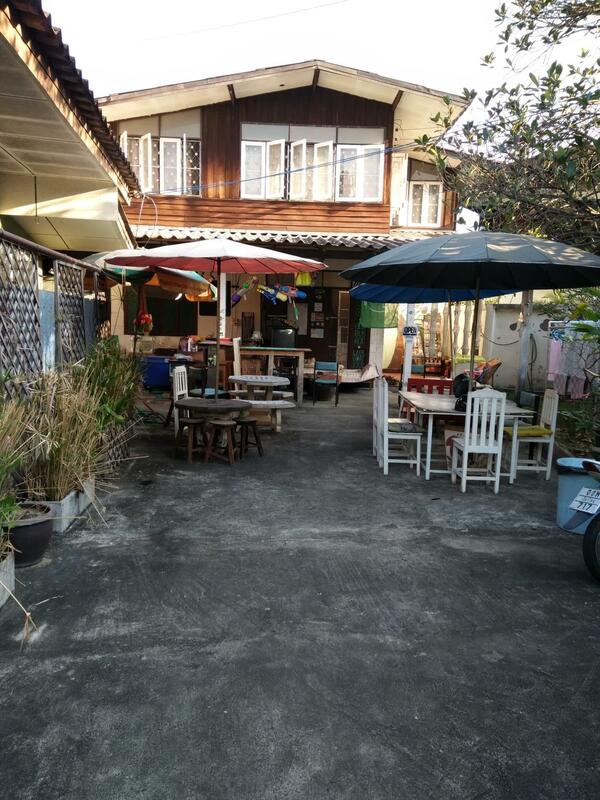 "Good location - delicious barbecue - excellent South African host :)"
"Place is quite well located (10 minutes from center), and 5..."
When visiting Chiang Mai, you'll feel right at home at Samlanjed Guesthouse, which offers quality accommodation and great service. From here, guests can enjoy easy access to all that the lively city has to offer. No less exceptional is the hotel's easy access to the city's myriad attractions and landmarks, such as Phajao Mengrai Temple, Wat Phra Chao Mengrai Temple, Thai Dessert. Samlanjed Guesthouse offers impeccable service and all the essential amenities to invigorate travelers. For the comfort and convenience of guests, the hotel offers free Wi-Fi in all rooms, Wi-Fi in public areas, car park, BBQ facilities, restaurant. 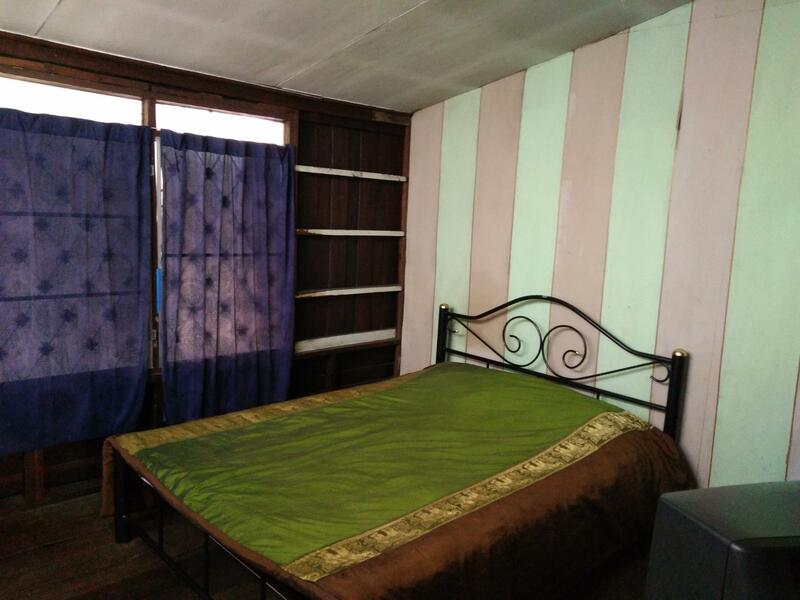 3 rooms spread over 2 floors provide a warm and pleasant home away from home. Modern comforts such as internet access – wireless (complimentary), non smoking rooms, desk, fan, television can be found in selected rooms. Besides, the hotel's host of recreational offerings ensures you have plenty to do during your stay. Discover an engaging blend of professional service and a wide array of features at Samlanjed Guesthouse. Guests arriving outside the check-in hours are requested to contact the property directly prior to arrival so alternative arrangements can be made.